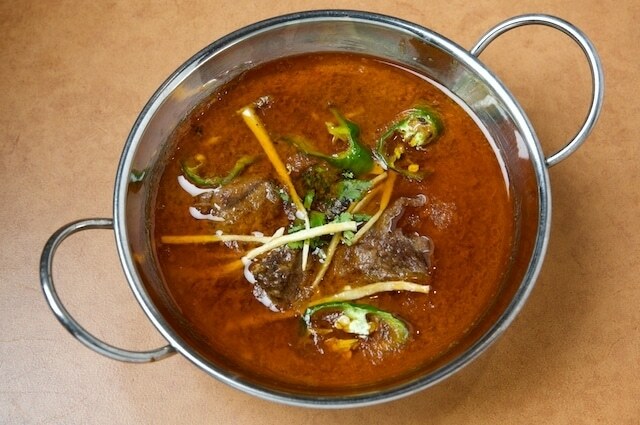 Being a Pakistani makes you love all kinds of desi food and that is just too good. If you feel a real reason of serving your housemates with best kinds of local handis, barbecue dishes, biryani, pulao, kababs, qorma and desi sweet dishes then you need the help of Karachi Gifts. You can find the best kinds of stuff due to the great variety of things and that too for all the best and most delicious food items. You can find the best cooked meal that is hygienic to serve your loved ones if you are away from Karachi and even Pakistan. Karachi Gifts has a unique blend of all local and foreign products along with other gift stuff that is served for Karachi residents. It is not possible that we can compromise on quality and that is a major reason of our popularity. Karachi Gifts can serve your family with tasty Nihari or the Desi Tikka Boti Dinner for good reasons. 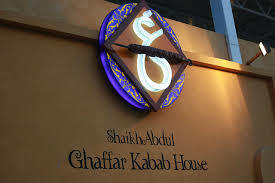 You will get the best food and at very affordable prices in Karachi. 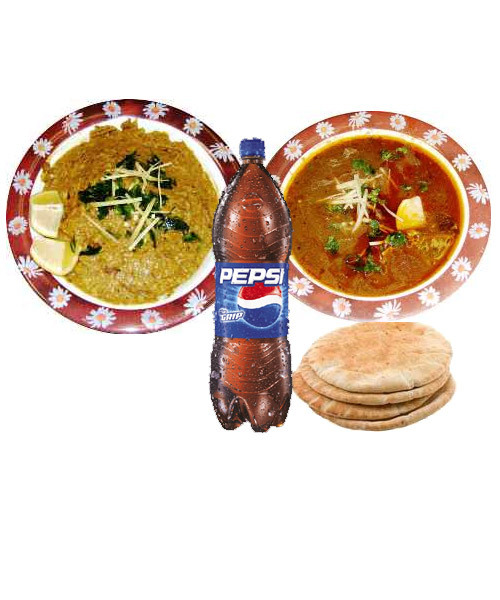 Desi Food is loved in all over Karachi and in fact whole Pakistan, and if you are way from Karachi and pan a surprise dinner for your parents, spouse or friends then order at Karachi Gifts. 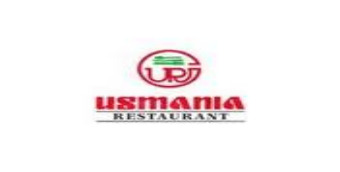 Here you will find the best kinds of Restaurant Deals like Zameer Ansari BBQ Deal or the Usmania Restaurant Meal. 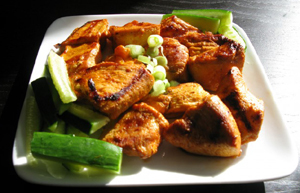 It is for your best benefit that you can find the great taste of Bundu Khan Meal. 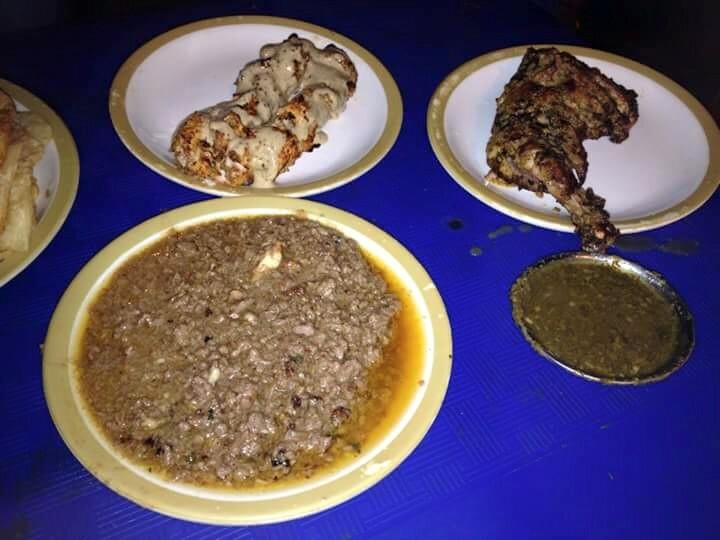 Desi Food includes Haleem and Rice of different types. You can book an order for the Karachi destination with time and date as well. 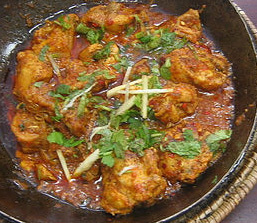 Desi Food Delivery by Karachi Gifts is just a way around to get in touch with the best and delicious meal. If you are into something then you need to see things with a perspective of growth and for the greater reason of growth. 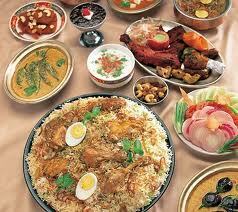 You can make a greater use Karachi Gifts portal with a surprise desi food delivery to Karachi residents. You can find the best kinds of things around and for greater deal of arrangement of surprise dinner for your great family.